95% LTV borrowers continue to pay close to 50% more for their mortgages than those at the 75% LTV level. 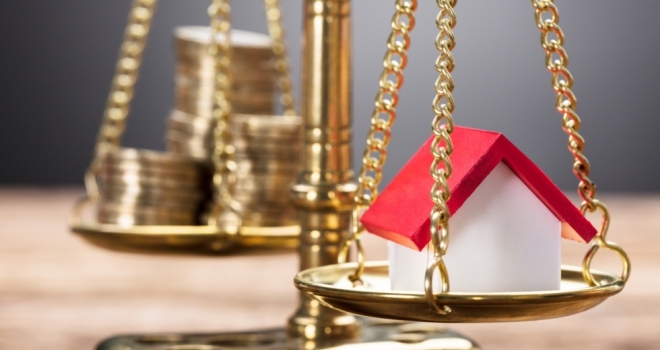 "Even with rates continuing to hover close to record lows, increased house prices mean that the average mortgage amount both a 75% and a 95% LTV borrower must pay has risen." Mortgage rates are continuing to fall, but a "significant increase" in the cost of the average first-time buyer house has resulted in increased monthly and annual costs, according to the latest AmTrust data. 95% LTV rates have dropped from 3.23% in Q4 to 3.03%, while there was also a drop in average 75% LTV rates with a quarterly fall from 1.75% to 1.68%. However the UK Finance figures show that the average first-time buyer house has increased from under £169,000 to over £177,000. Additionally, 95% LTV borrowers continue to pay close to 50% more for their mortgages than those at the 75% LTV level. Those with smaller deposits pay £801 per month/£9,612 each year on average, while those with 25% deposits pay £543 per month or £6,516 per year. AmTrust's product data also shows greater appetite to lend to first-time buyers with small deposits continues to translate into greater product choice for 95% LTV borrowers. Conversely, 75% LTV product options have fallen by close to 10%, although 75% LTV borrowers can still access over five times as many mortgage products as their 95% LTV counterparts. Patrick Bamford, business development director at AmTrust, commented: “This iteration of our LTV Tracker comes complete with a number of in-built contradictions. “On the one hand average rates for both 75% and 95% LTV borrowers have fallen, which ordinarily might result in a continuing fall in monthly and annual mortgage payments for first-timer buyers. However, this is not the case because the average first-time buyer house, according to UK Finance, has risen in cost by close to £10,000 since the last Tracker, resulting in the requirement for an increased deposit and an increased loan amount which has increased mortgage costs.